The Le-Vel Cloud Management system is the most state of the art, most efficient, and the most lucrative operations infrastructure system ever. It allows Le-Vel to operate with the lowest corporate overhead and yet have one of the fastest response and problem solving operating systems in the market. It allows for efficient manageability with fast pace growth solutions. Many bricks and mortar Direct Sales Companies, are bloated with employees that add enormous costs: buildings, w-2s, managers, hiring, firing, staffing, real estate, secretaries, middle managers, utility bills. This adds up to high overhead, high cost of business and results in very low distributors commissions. 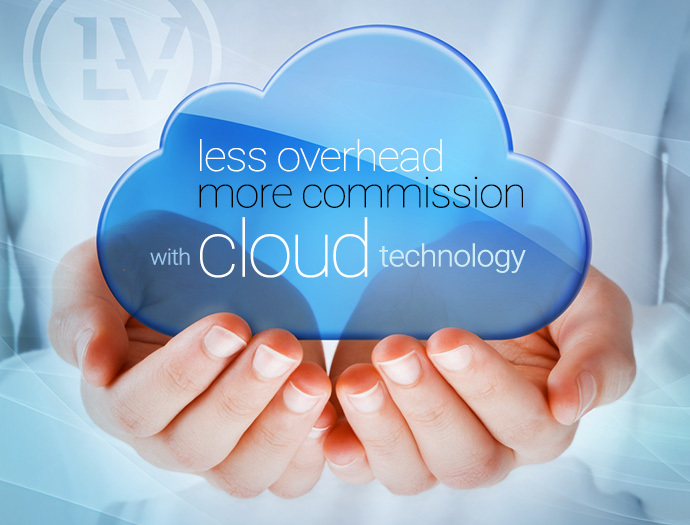 A huge percentage of overhead is eliminated at Le-Vel, and replaced with Cloud Technology. We do this with less staff, more efficient and dependable results because of our Cloud. While other companies are bogged down with management that is both costly and inefficient. We are saving money and putting where it needs to be, with our LV Rewards Plan. When it comes to state of the art efficiency, speed, stability and scalability, no other infrastructure beats our Cloud Technology. No one beats Le-Vel.